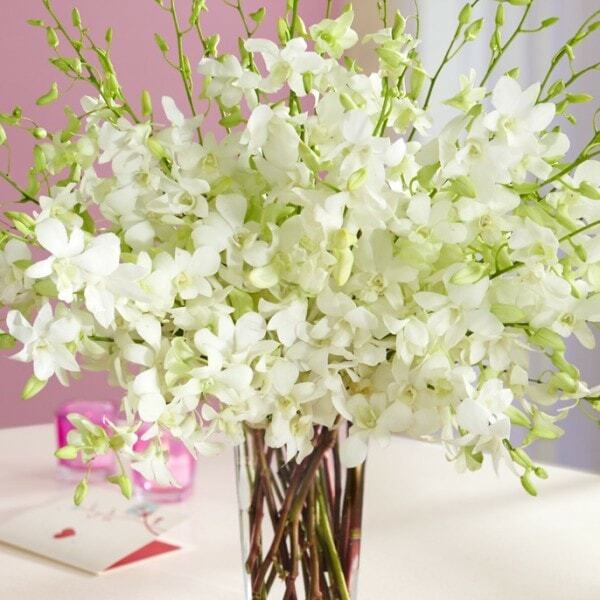 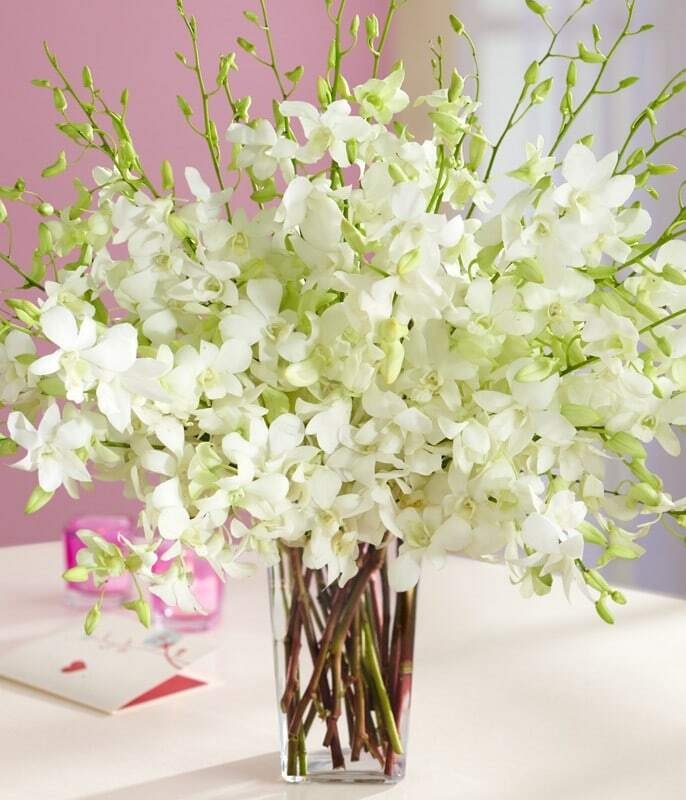 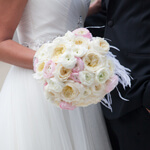 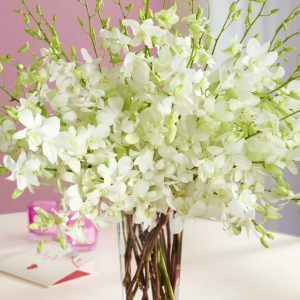 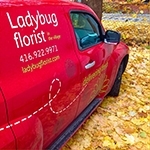 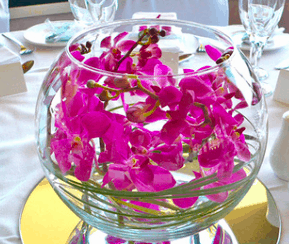 When you think of elegance and refinement, often the flower that comes to mind is the orchid. 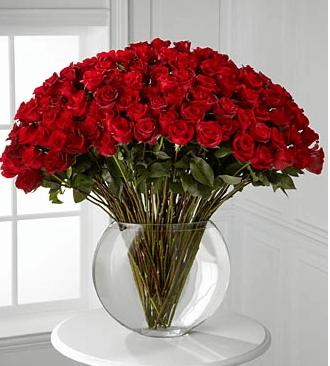 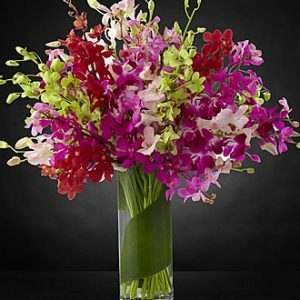 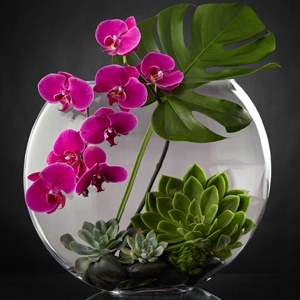 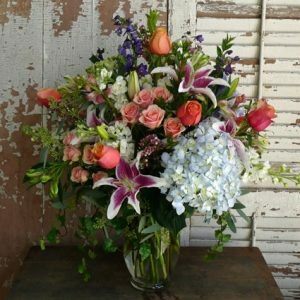 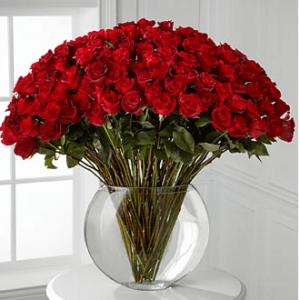 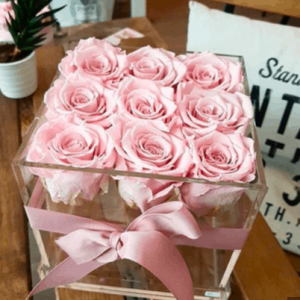 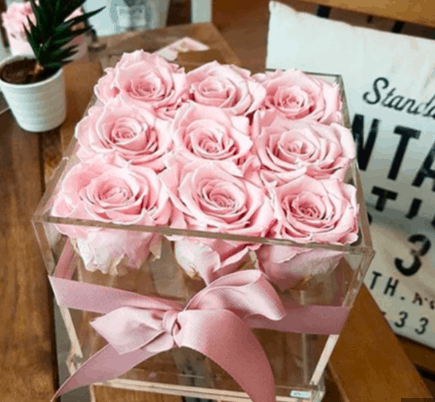 This gorgeous large arrangement features premium blooms from Australia. 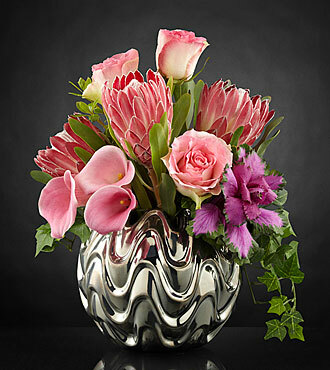 Fresh king protea and other imported flowers such as premium roses grace this luxury silver vase. 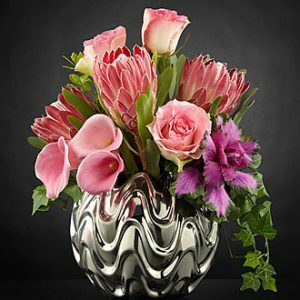 Can be placed on a foyer table, atop of a piano, or in the centre of dining room. 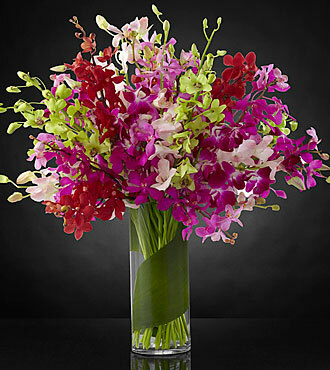 Such a beautiful and striking collection!